Bucking outcry from providers, the CMS has finalized a rule related to pass-through payments in Medicaid managed care. The rule would block billions in supplemental funding to safety net providers. The rule applies to all states with Medicaid managed care plans and are used to entice providers to see Medicaid beneficiaries. The CMS doesn't have exact numbers of providers that would be affected but it's estimated to be thousands of hospitals, doctors and clinics. Provider groups were quick to voice their dismay. “We are disappointed that CMS chose to finalize a rule that further limits pass-through payments, and could adversely affect both those hospitals dependent on supplemental payments and the patients they serve,” said AHA Executive Vice President Tom Nickels. The CMS disagreed and said it was going to finalize the rule as planned. It also dismissed requests to wait for the incoming administration to review the proposed rule. “A delay in finalizing this rule is contrary to our goals and policy so we do not accept this recommendation,” the agency said in the final rule released Tuesday. The payments are paid to Medicaid managed care plans on top of the base capitation rate. The plans are required to pass these payments to contracted providers that treat a disproportionate share of Medicaid or uninsured patients with complex or costly cases. The CMS estimates that at least 16 states have paid out $3.3 billion in pass-through payments on average every year. Another three have distributed about $50 million a year for nursing facilities. The agency said the additional payments are not actuarially sound since they are not directly related to contracted services. In a final mega-rule issued this past summer updating federal regulation of Medicaid managed care, the CMS told states to stop making such payments but said they could be phased out over 10 years for hospitals, and five years for physicians and nursing facilities. That raised questions about whether new contracts could include pass-through agreements. 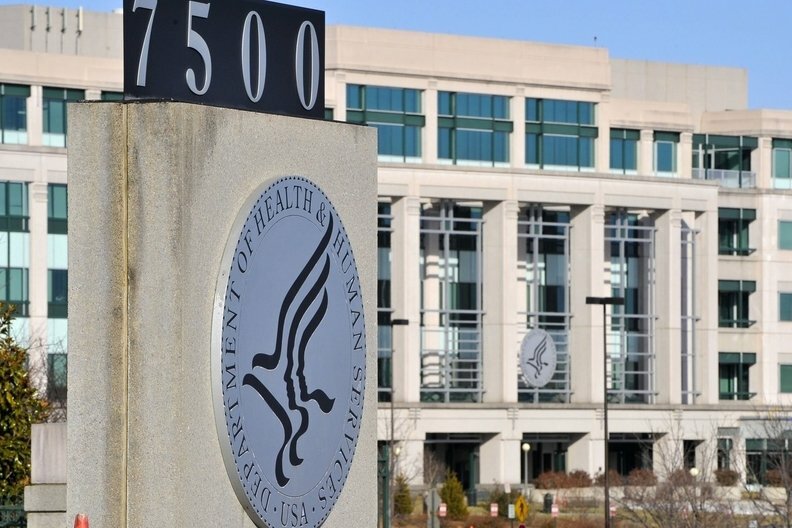 The CMS responded with a proposed rule that said only states with contracts submitted to the agency by July 5, 2016, could continue pass-through payments during the transition period. The CMS also banned states from boosting payments before the July 5 deadline. The CMS said since then it received a formal proposal from an unnamed state to authorize as much as $275 million in pass-through payments to hospitals. It has yet to approve the proposal. Informally, the agency has heard that two additional states are working to develop pass-through payment mechanisms to increase total payments to hospitals by approximately $10 billion. Another state is reportedly drafting a $200 million proposal for pass-through payments to physicians. These state proposals have not yet been submitted or approved, the CMS said.